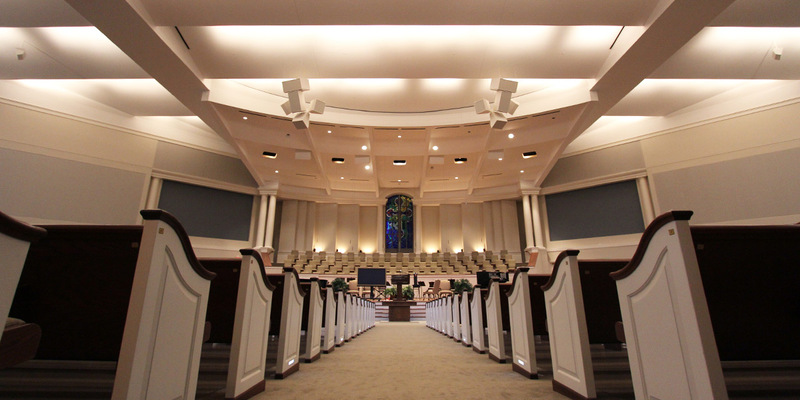 Connecting is a defining part of what Sugar Land Baptist does as a church. 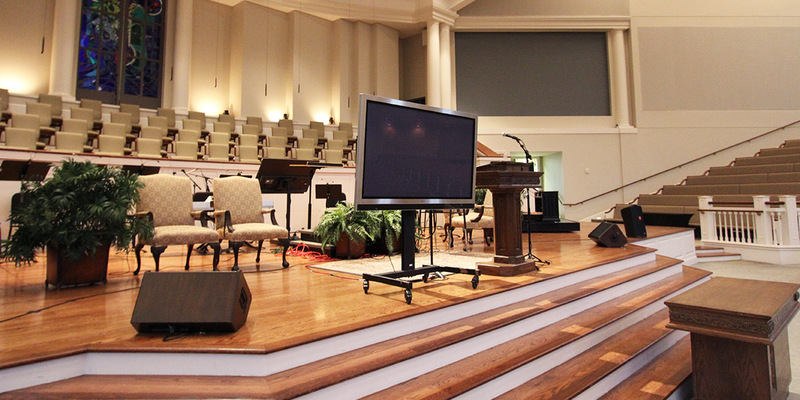 They needed a high-definition video system to better connect with the congregation and allow for broadcast streaming. 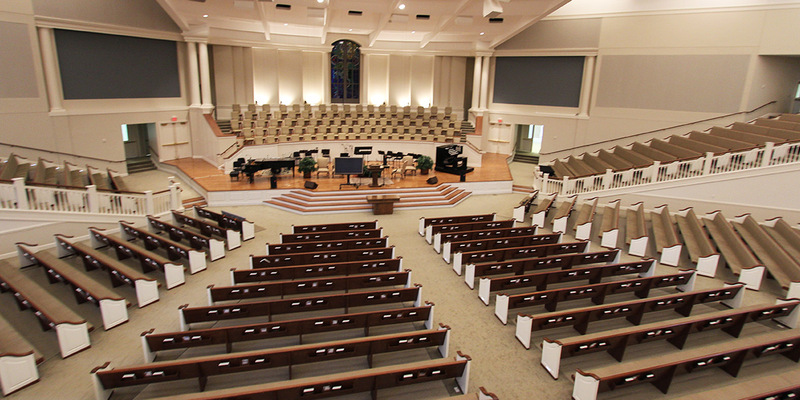 The 1800-seat sanctuary has the latest AV system to engage members. 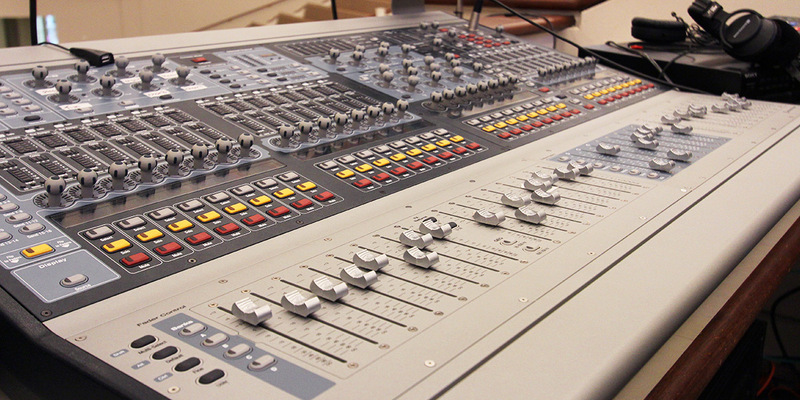 The video production system includes PTZ cameras with a camera controller, confidence projectors, scalers, and matrix switchers. 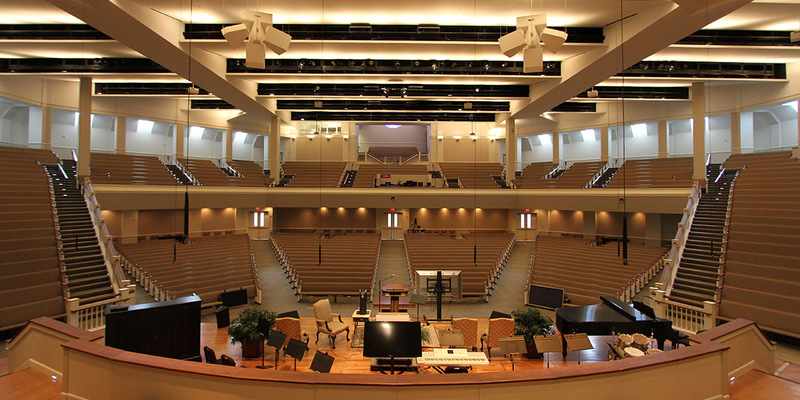 Other work includes Children’s Wing video monitors, fiber cables extended to all hallway monitors, intelligent lighting for the Sanctuary, and cable snake for the Youth Department.